Google is reported to be introducing Windows 10 OS in its upcoming Pixelbook. A company document was seen mentioning AltOS in it which is reportedly codename for a Windows OS. 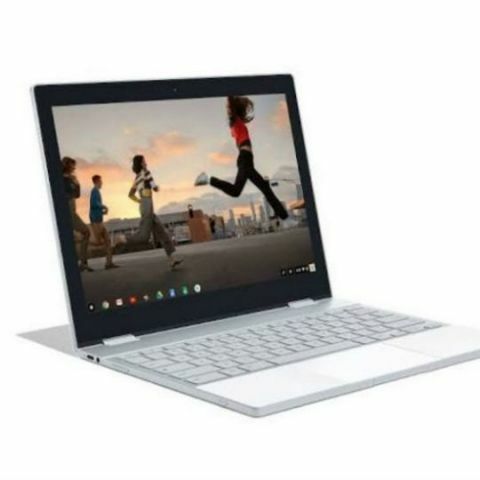 While it has been widely reported that Google is testing its Fuchsia OS on Pixelbook laptop that was unveiled alongside the second-generation Pixel and Pixel XL smartphone and Google Home Mini speaker at the company's 2017 event in California, a new report by XDAdevelopers has claimed that the tech giant is working to receive Windows 10 certification from Microsoft. The claim is based on AltOS reference -- reportedly Microsoft Windows -- that has been found in Google’s documentation along with WHCK (Windows Hardware Certification Kit) and HLK (Windows Hardware Lab Kit) virtually confirming that the Pixel-maker is serious on the project. The HLK is used as part of Microsoft’s Hardware Compatibility Program to certify hardware can ship with Windows. If Google gets the certification, then the hardware promises a guaranteed level of experience, including signed, working drivers. The whole picture is still not clear but documents containing detailed information slipped in by developers in the public domain generally do not lie. Earlier this year, it was reported that the Pixelbook installation process for Fuchsia is not easy and the tech giant has reportedly recommended installing the OS with a USB drive. Fuchsia has mostly been linked to embedded systems like wearables and Internet of Things (IoT) devices in the past, but testing was expanded to Intel's NUC and Acer's Switch Alpha 12 Chromebooks. Fuchsia OS is Google's third operating system after Chrome OS and Android and Windows might become the fourth OS that is associated with the company.